The FPSG Seniors and U17s Championships are next up in the FPSG Indoor Season – with almost 600 athletes set to take part! 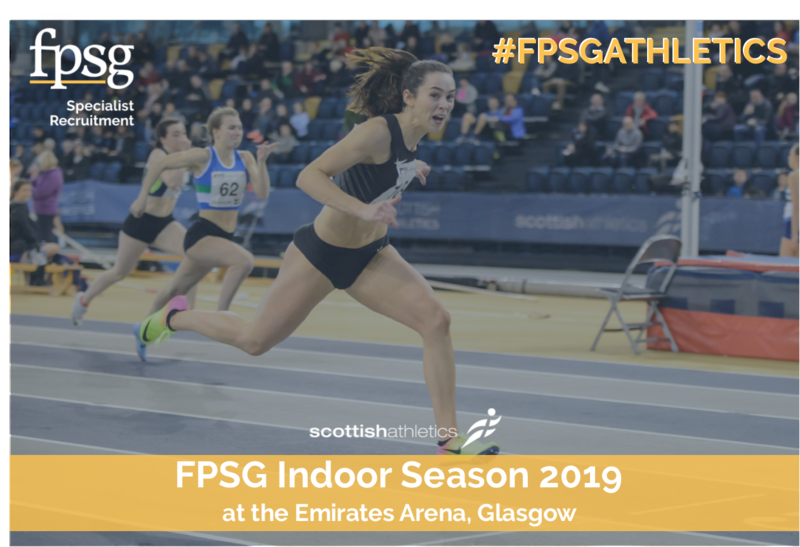 We’re back at the Emirates Arena on Saturday 26 January for what should be a very exciting day of indoor track and field action in both age categories. 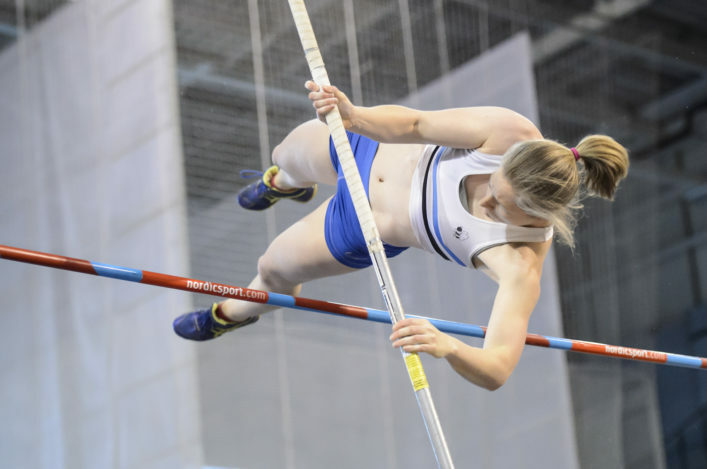 National Championships medals will be up for grabs across the various disciplines on that Saturday in what is always a busy programme. Once again there was a very good response from athletes, coaches, clubs and parents and that reflects well on the health of the sport. 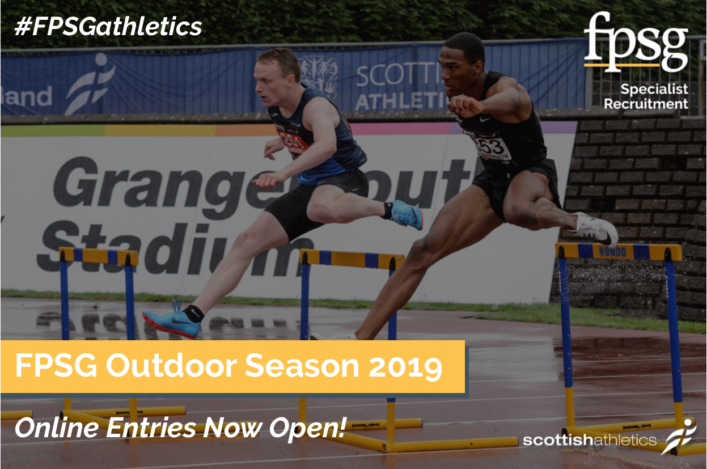 Start-lists are now confirmed on our website Event section page. When the action starts on January 26, that page will become a Live Results feed which allows you to keep up to date and track performances as they happen at the Emirates.